Over the years we’ve invested countless hours in research and development to craft reliable forest machinery that last for decades and retains its value. We’re grateful for our talented and dedicated team that has helped Multitek split the competition. 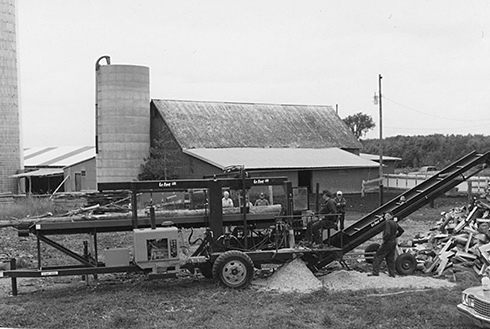 Leo was the founder of the Prentice brand and at the forefront of the forest machinery industry starting in 1945. 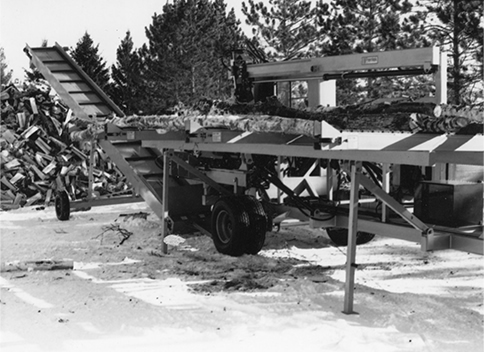 Leo’s first major contribution to the forest machinery industry was a hydraulic truck mounted log loading machine called the Prentice knuckleboom log loader. 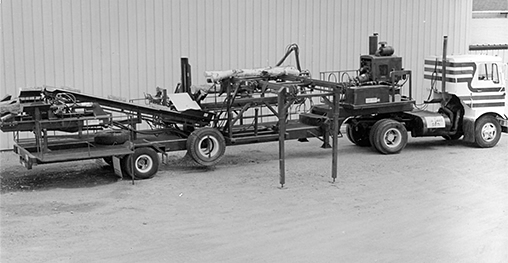 Later in the 1970’s, Leo founded Multitek with a core focus on wood processing machinery. Today many of the original concepts including the shuttle grapple log infeed system, innovative splitting systems, and high standard of service and quality are at the forefront of each Multitek product. 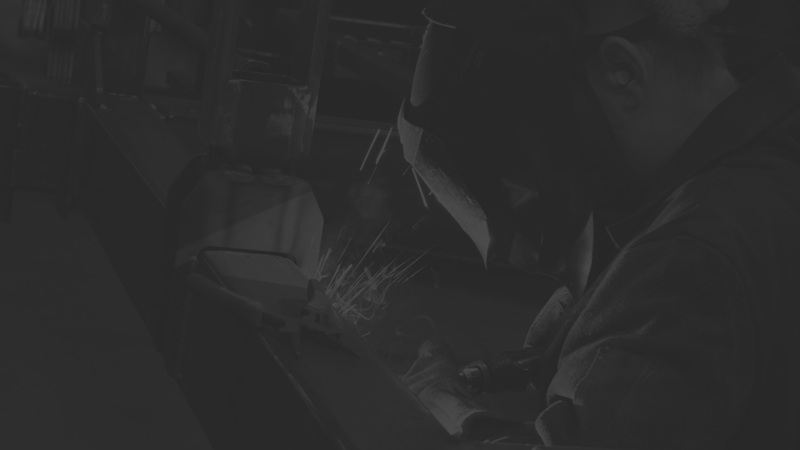 A superior workforce of trained professionals in Prentice Wisconsin devoted to providing quality craftsmanship and innovative technology have allowed our worldwide customers to be more productive, versatile, and profitable. Exceptional performance, ease of use, serviceability, and support are at the heart of all Multitek products. Proven components and the highest level of industry reliability translate into real value for your business.